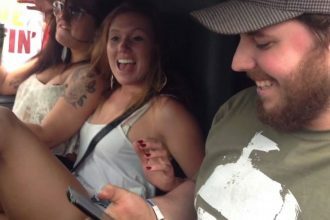 In this video we are taken to the Houston Performance Truck Shootout and October Truck Madness where one beastly 1300hp step-side GMC Sierra was impressing everyone. 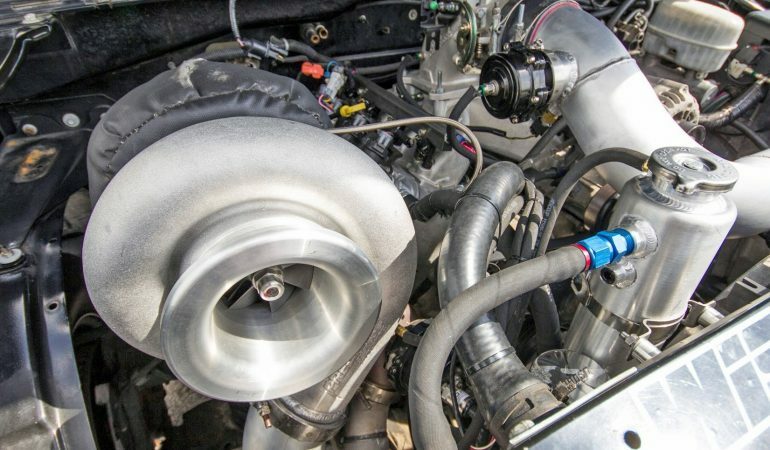 Equipped with a large housing 94mm Batmowheel turbo this pickup performs some impressive 1/4 mile runs. If he hadn’t broken the driveshaft (around the 900ft mark) on the last pass of this video he would have been in the 8’s pretty easily.Click the video below to check it out!